Via The National Advocates for Pregnant Women, news that a bill which would institute universal standards for Florida prisons, jails and detention facilities in regards to shackling of pregnant incarcerated women has passed the Florida Senate. A bill that would create uniform and humane rules for the shackling of incarcerated pregnant women passed the state Senate unanimously today. State Rep. Betty Reed, D-Tampa, and Sen. Arthenia Joyner, D-Tampa, introduced the bill this session to creates rules in county and city jails to protect the health of pregnant women who are incarcerated. Advocates for women’s health have said the law would fill a present gap in jail policies in Florida. Joyner echoed the feeling expressed by advocates and said today that the bill would “address a deficit in Florida law” by adding rules that require “equal and uniform treatment” of women who are incarcerated. Lopez told me via twitter that the next step is passage in the House. Great news for Florida, let’s hope it makes it all the way to law. Update: The bill moved forward in the House today, through its first committee step. 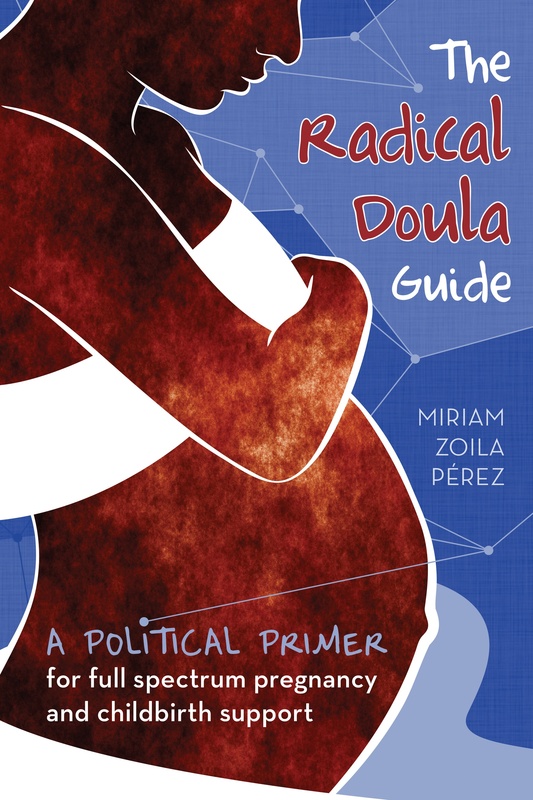 Next Article So what is an abortion doula? HB 367 had a tough week, battling opposition from Republican House members and the Department of Corrections. The bill was up for final committee vote this morning (Friday, February 24th) in the Judiciary Committee. Please visit Mobile Midwife online to find out how you can help. There you can find links to the text of the bill, house analysis and email/phone contacts for all committee members. If HB367 passes committee this morning we will need all voices raised together in support before the final vote. Take action for Birth Justice in Florida by demanding the Florida House of Representatives pass HB 367 “Healthy Pregnancies for Incarcerated Women” Act!